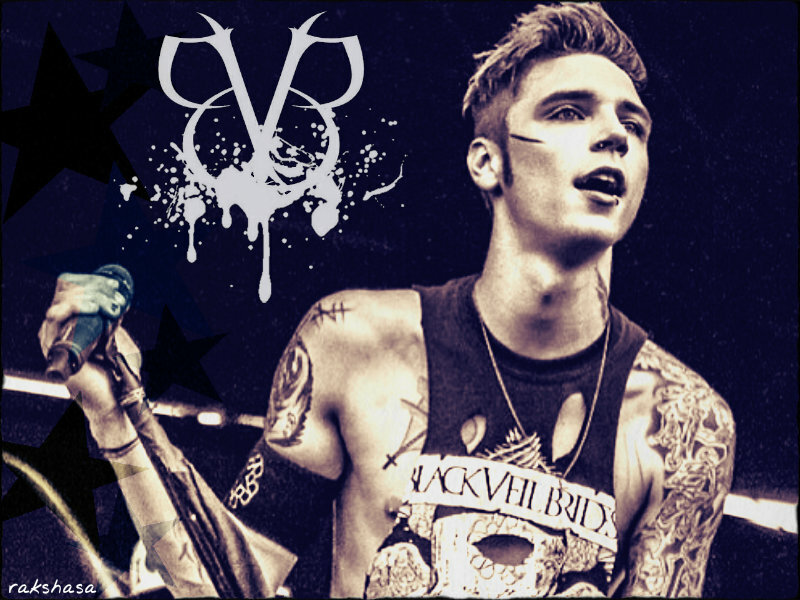 ★ Andy ☆. . HD Wallpaper and background images in the ब्लैक वेल ब्राइड्स club tagged: black veil brides andy biersack warped tour 2013. This ब्लैक वेल ब्राइड्स wallpaper contains संगीत कार्यक्रम, गिटारवादक, गिटार खिलाड़ी, and गिटार प्लेयर. There might also be ढंढोरची and ढोलकिया. how to draw andy sixx या biersack!